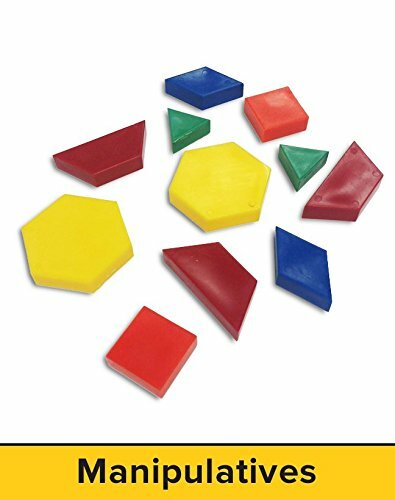 develop key mathematical concepts and support differentiated instructional objectives. Includes handy storage box for easy classroom use. 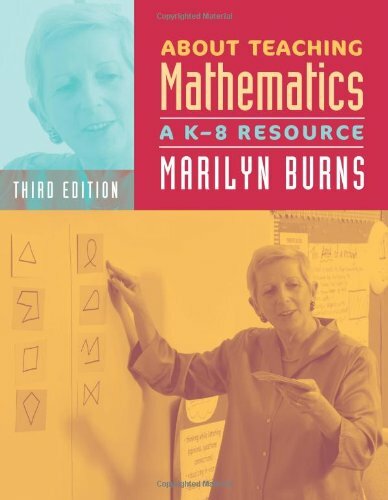 Kit includes: Two-Color Counters (20); Pattern Blocks (36); Student Clock (1); Connecting Cubes (50); Red Number Cube (1); Blue Number Cube (1); Attribute Blocks (60); Base Ten Blocks: Flats, Rods, Units (31); $1.00 Bills (10); Coins: Half-Dollars; Quarters; Dimes; Nickels; Pennies (56); Fraction Circles (51); and Flexible Ruler (1).